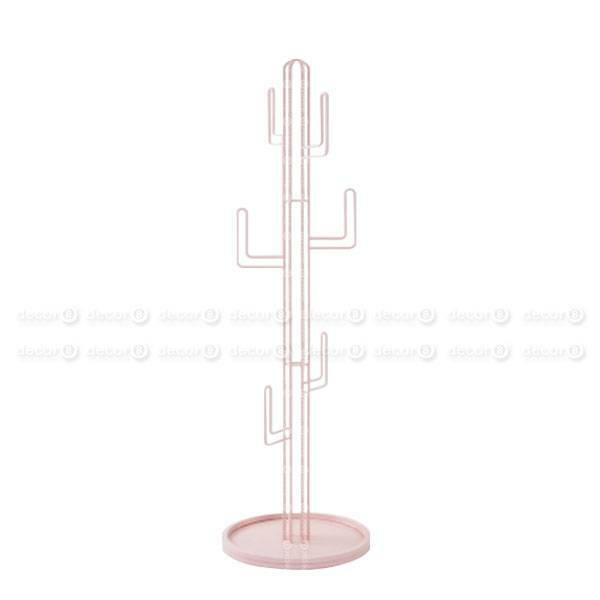 The Arizona Cactus Coat Stand in Pink is a modern design coat stand that is shaped like a cactus. 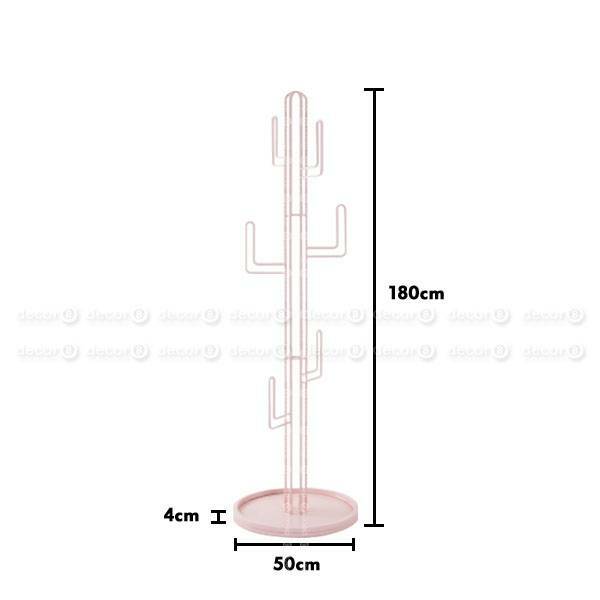 This pink metal wire coat stand has an interesting design that suits contemporary interior settings. 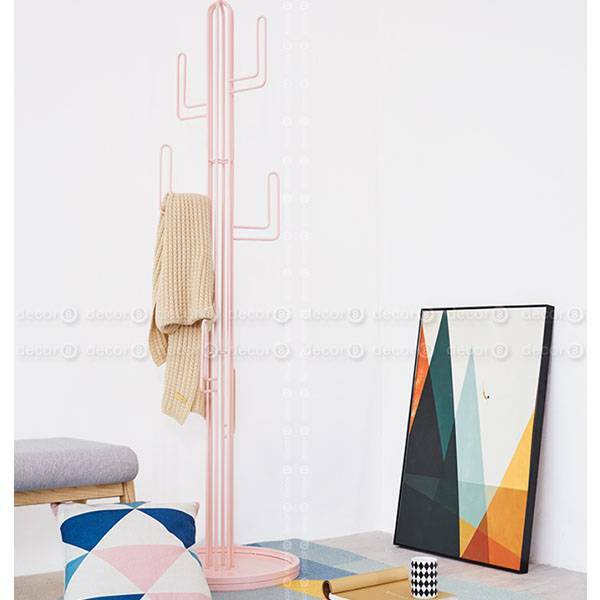 This cactus coat stand is an exciting piece of accent furniture that can be situated in the living room, lounge, bedroom or entryway area.